Havator's strength as a lifting services supplier is based on experienced and competent personnel, project design expertise, and a versatile and modern fleet. Havator is the Nordic leader in lifting, special transport and heavy haulage services. 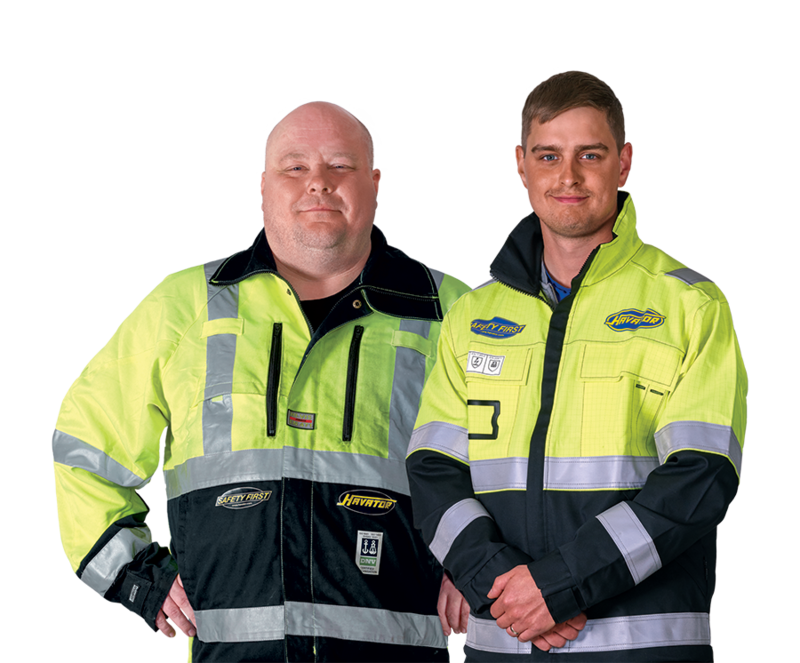 The heart of our business is our local depot, which brings us close to our customers. With our committed project and special transport professionals we will find a solution that best accommodates your needs. Havator offers all lifting, special transport and heavy haulage services under one roof. In addition, we provide comprehensive project design and project implementation services.